At a time when the situation of women in the Islamic world is of global interest, here is a study that unlocks the mystery of why women's fates vary so greatly from one country to another. Mounira M. Charrad analyzes the distinctive nature of Islamic legal codes by placing them in the larger context of state power in various societies. Charrad argues that many analysts miss what is going on in Islamic societies because they fail to recognize the logic of the kin-based model of social and political life, which she contrasts with the Western class-centered model. In a skillful synthesis, she shows how the logic of Islamic legal codes and kin-based political power affect the position of women. 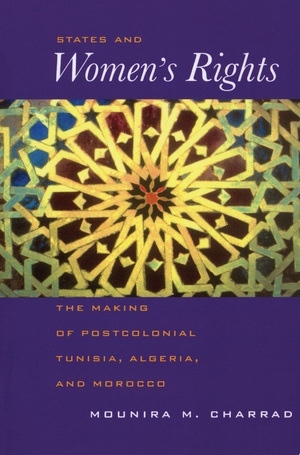 These provide the key to Charrad's empirical puzzle: why, after colonial rule, women in Tunisia gained broad legal rights (even in the absence of a feminist protest movement) while, despite similarities in culture and religion, women remained subordinated in post-independence Morocco and Algeria. Charrad's elegant theory, crisp writing, and solid scholarship make a unique contribution in developing a state-building paradigm to discuss women's rights. 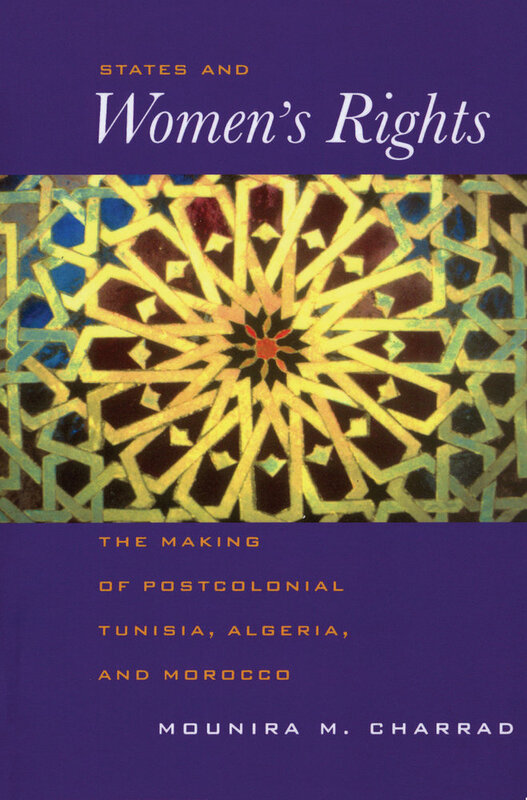 This book will interest readers in the fields of sociology, politics, law, women's studies, postcolonial studies, Middle Eastern studies, Middle Eastern history, French history, and Maghrib studies. Mounira M. Charrad is on the faculty of the Department of Sociology and the Center for Middle Eastern Studies at the University of Texas, Austin.